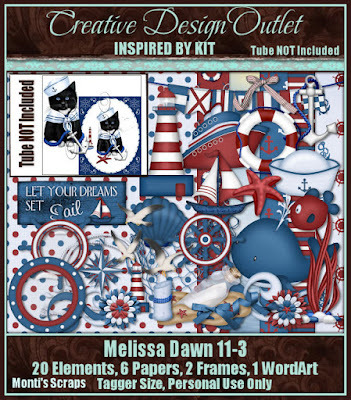 New CDO CT Animated Tag featuring the art of Ken Morton and IB Melissa Dawn 11-3, scrap kit by Monti's Scraps at CDO. 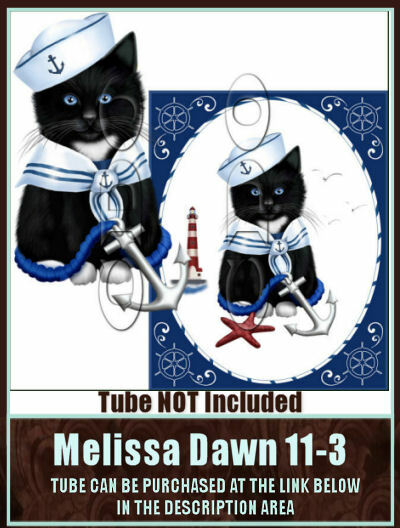 Ken Morton Individual Tube 118-1, here. Or Ken Morton Package 118, here.